Winnipeg Mayor Brian Bowman was reportedly threatened by a representative from a taxi company after he revealed the city’s plans to create regulations for ride-sharing companies. The province is expected to pass a legislation that will allow companies such as Uber and Lyft to operate in Winnipeg as soon as March. 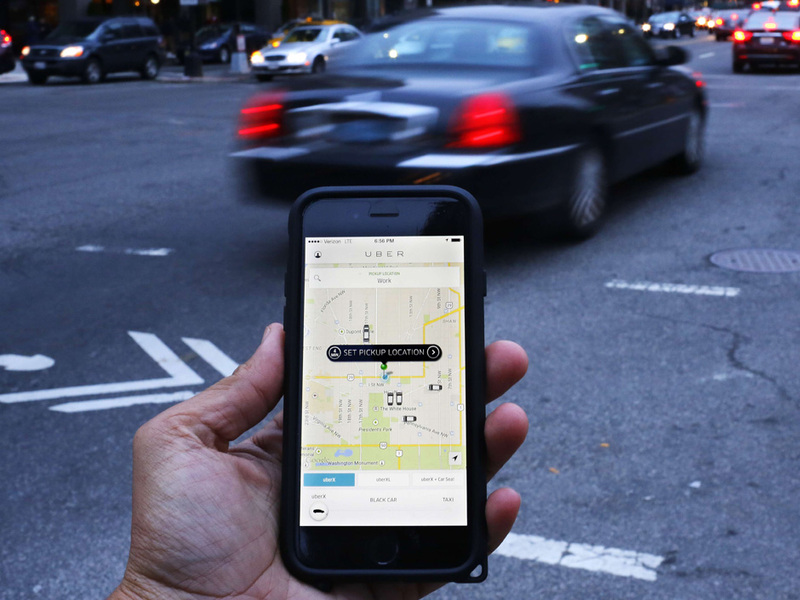 The new legislation will govern both traditional taxi companies, as well as ride-sharing services.